This is it, sports fans. The best time of year—playoff time. The Stanley Cup and NBA Playoffs are ready to kick it off and only one product gets you both. 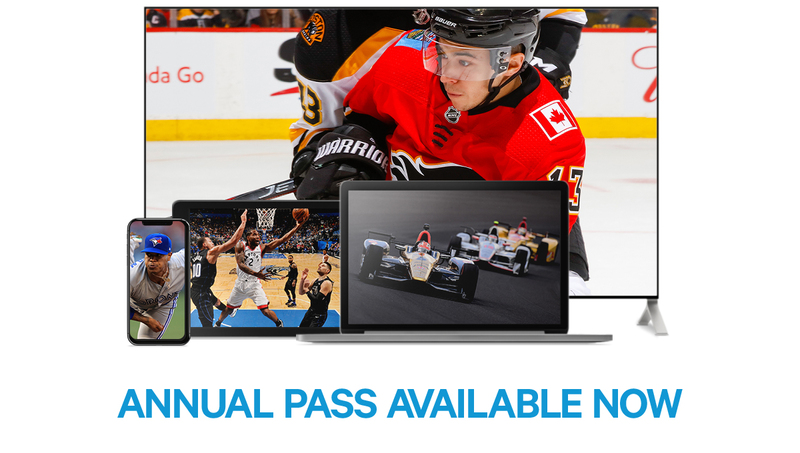 Stream every game of the Stanley Cup Playoffs, and select Raptors and NBA Playoffs matchups, all the way to the NBA Finals.